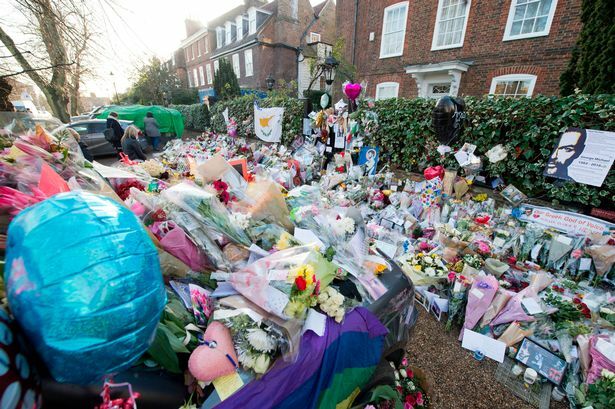 Singer George Michael passed away from an apparent drug overdose on Christmas day and is set to be buried in a family plot in Highgate, North London next to his beloved mother, Lesley. 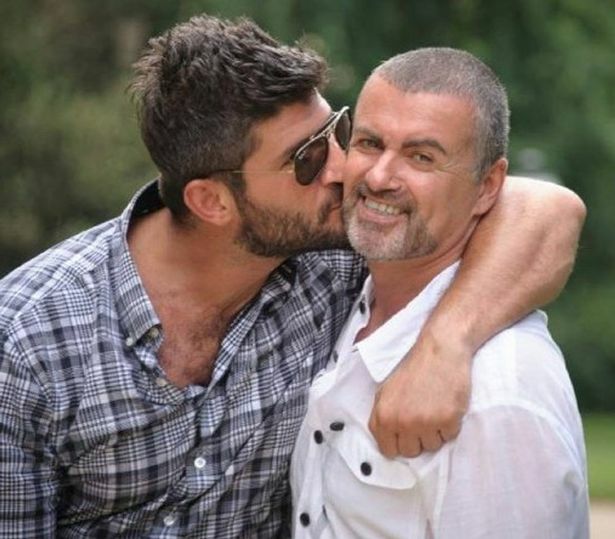 George’s funeral has been delayed over copious amounts of drug testing done on the body to determine the cause of death and rule out possible foul play. Initial reports sadly make it seem as though the much loved and popular performer died after taking a combination of prescription drugs. A close relation to the family admitted that prior to his death George had been using crack again and was suffering from depression. 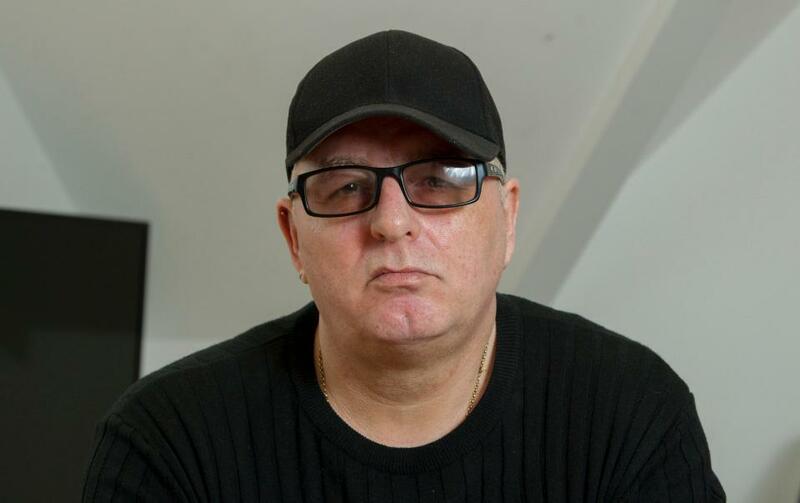 Michael’s body was discovered by the singers’ lover, Fadi Fawaz which has led to suspicion as to whether he had any part in the untimely passing. Fawaz was questioned for over five hours by police. Following their arrival at the scene, Fawaz was taken in for questioning due to the fact that his call to emergency services almost an hour after the singer had died. On the recording the emergency operator asks Fadi if he’s tried to resuscitate the body and he replies, he’s “cold, stiff and blue”. When the operator follows with the question of where the body is Fadi replies, “He’s in bed. Dead. He’s cold and he’s blue.” Fadi and George were first photographed together in 2015 on a trip to Switzerland but met in 2009 following George’s split from long-time partner Kenny Goss.